Ten Ton Hammer | Newbie-Tuesday Marvel Comics - Where Do I Start? Newbie-Tuesday Marvel Comics - Where Do I Start? Welcome to this tenth day of March, 2015. I’m John “Boomjack” Hoskin and this is Here Comes The Boom – EP #30. You can never go back... or can you? As a child, oh so long ago, I read comics. I couldn't get enough of them. I stored them in cardboard boxes under my bed and would on frequent occasion pull them out and re-read them front to back. 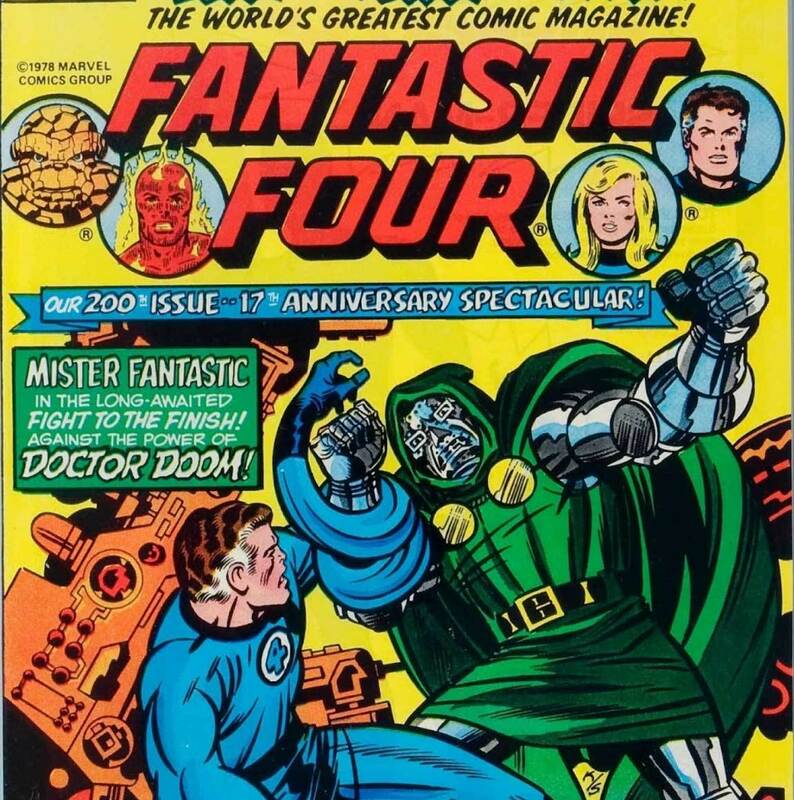 I was smitten by the Fantastic Four and by The Justice League. One day, my Grandmother (bless her) who was moving from her house in the country to an apartment in the city decided that she should have a yard sale to get rid of some things. The apartment was much smaller and her years of collected treasures simply would not fit. Being a kid, I wanted to be involved, but what did I have to "sell"? I had comic books and being a good Canadian boy I had hockey cards. So, out went my boxes of comic books and out went many of my hockey cards. Oh, how I regret both of those decisions now. My books and cards were gone before you could say I'll give you $5 for that lamp. When the day came to a close I had a little bit of money that to me had one use, buying the same things that I had just sold, comic books and cards. I hadn't really thought it through you see. I was only eight. I did continue to collect hockey cards and still have some incredible rookie cards (Gretzky, Bourque and Bossy are but a few). I never got over the loss of my comics. I guess I was just too young to understand that selling them meant they were gone forever. I never purchased another comic. The gaming industry and the comic industry are inevitable partners. They go together like chocolate and peanut butter or Kanye West and embarrassment. I loved City of Heroes and to some extent Champions Online. I've played every Batman game to death whether it was good or not and DC Universe Online had my attention for a good, long time. My daughter even schooled me in Injustice (over and over and over). Through all of those games and through the movies that came out my hunger for comics was satisfied, but now for some reason I can't get enough. Lewis and Reuben are constantly chatting about Marvel Heroes 2015 and I want to try it out. Lewis is publishing newbie guides (Starting Heroes Guide and Best Heroes List) for ninkumpoops like me, but the problem is that I don't have time to play. When I do have downtime, it is usually waiting in the car to pick my kids up or sitting somewhere away from my desk. What I have is a phone. 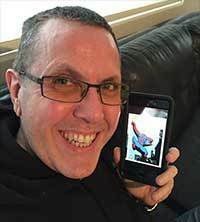 I can read comics on a phone! I did some quick research and determined that Marvel allows me to pay an annual subscription and read from a library of over 13,000 comics. DC didn't appear to have that option. 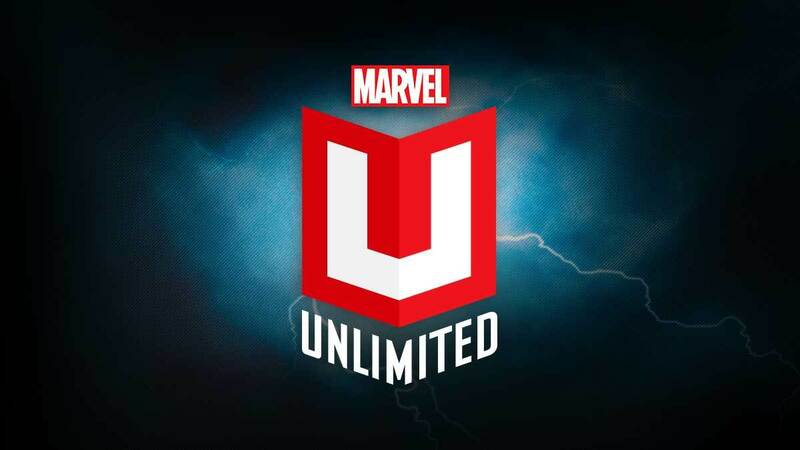 I immediately pressed "Buy" on Marvel Unlimited, their all-you-can-eat comic buffet. So here I am, a newbie again, with 13,000 comics to read and not a clue in the world where to start. I looked up reading lists, asked the TenTonHammer team and I'm still lost. Though not my favourite, most everyone suggested that I read #1 - #38 of Spiderman, so I'm working my way through that. It's amusing to see how language has changed, not mention art and style, but these old comics are incredibly refreshing. It's a glimpse into a time before I was born. I'm currently at #20 and the last few comics have been an order of magnitude better than the first. I'm hooked again, for better or for worse. My Newbie-Tuesday this week isn't all about games. It's about a part of pop-culture that makes games better. In my humble opinion, comics do just that. I'll leave you with words that Stan Lee might have used to end one of the original Spider Man comics. Dear reader, I hope you come back for more Here Comes The Boom, featuring guest stars, Super-Villains and Super-Thrills. Where do you think I should start? What reading list would you suggest?